We’ll begin the list of awesome profiles to follow with one of the most controversial and outspoken businessmen in the world, Mark Cuban. 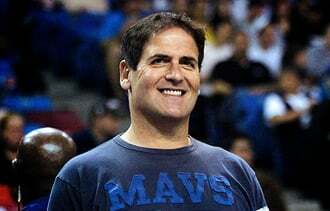 Mark Cuban is an active user among various social media platforms including Twitter and Google+. Cuban’s posts range from focused on sports, to comedy, to professional business lessons and ideas. Cuban is an entrepreneur that has his hands in several different companies and has a dynamic personality and is not afraid to speak his mind on his Google+ page. Mark is an active Google+ user with over a million users having him in their circles. Mark recently hosted a Google+ hangout in which 8 users asked him questions, and the hangout could be viewed on Google+ or YouTube. Mark’s Google+ profile is a great add for your circle, as the famous Mavericks owner will offer both laughs and lessons through his posts. 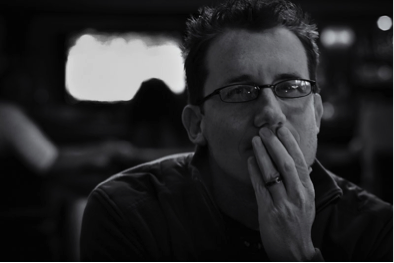 Trey Ratcliff is another profile that is a rewarding addition to your circle. He is a photographer with over 5 million users that have him in their circles. He is constantly posting pictures of his travels. He also posts videos including tutorials on using Photoshop, and has held hangouts to discuss photography and where he finds his inspiration for his photos. Ratcliff is a very creative personality that is a great follow to see some amazing pictures and videos from his travels throughout the world. 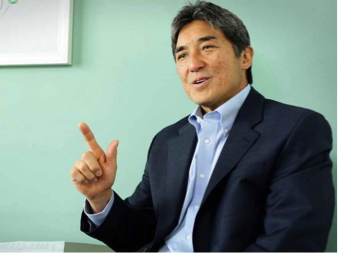 Guy Kawasaki is another fantastic Google+ profile to follow. He has over 4 million users that have added him to their circles and is a constant user of this platform. With roughly 5-10 posts a day, Guy gives insight on social media, photography, marketing, and entrepreneurship. He is constantly interacting with others, and users are always commenting on his posts and sparking conversation. Guy covers a variety of topics with his Google+ posts, and his page is a constant conversation among Google+ users. Jeff Bullas has a fantastic Google+ profile. Jeff runs a blog that draws over four million readers each year. He was ranked eighth on Forbes “Top Forty Social Marketing Talent,” and has also wrote a book entitled “Blogging the Smart Way” which provides tactics on how to develop, plan and market your blog or social media page. He uses his Google+ page to distribute and engage with his loyal following by updating them daily on his best blog of the day. He incorporates phenomenal insight in the field of digital marketing and content distribution and shares it on his Google+ page. Jeff is just another example of all the great Google+ profiles to follow. 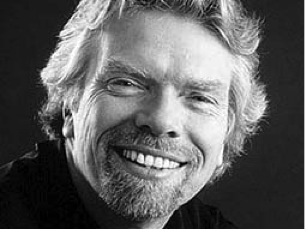 Next up is Virgin Group's founder, Richard Branson. Richard has created an empire for himself by founding his own record label at a very age. From that success he has gone on to expand his company by adding other divisions such as mobile telephone service, airline services and even space tourism. His Google+ page is as adventurous as his business is. His profile features a personalized photo album of all of his adventures throughout the world. Along with this he also shares interesting and engaging content anywhere from a photo of him jumping out of a plane to a video of himself playing tennis. Richards profile has it all. Arianna Huffington, famous for creating the popular website http://www.huffingtonpost.com/ has a strong Google+ page. 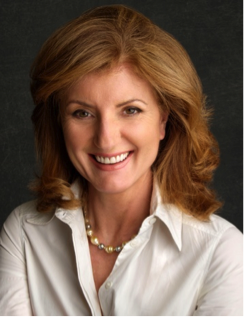 Along with founding the Huffington Post she still serves as the Editor-in-Chief of the website and has also recently written a book entitled, ‘THRIVE.’ Arianna’s page features inspiration quotes, relevant news articles from her website and everything else in her life that she believes is important. She also shares personal photos from events like The Presidents Correspondents dinner. She really engages her members and tries to expose them to each and every aspect of her personal life. 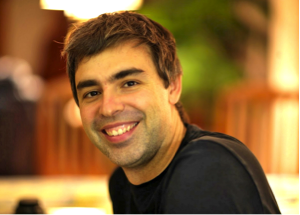 Google CEO and President Larry Page is another great addition to your Google+ profile. 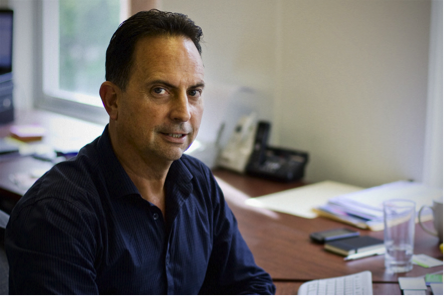 Larry posts regularly and gives insight into Google’s business and the Google+ platform. The technology that Google has created and is making for the future is fascinating and Larry’s profile gives an insight into what is soon to come. From the Google glasses to the Google car that drives itself, there is a lot of exciting technology that Google is creating. Page’s profile is another good addition to stay up to date on new information on Google’s business adventures. Google+ is a growing platform, and these are just some of the very creative and informative profiles that new users should add to their circles. Those are 7 awesome Google+ profiles? Who did we miss? Who do you dislike? Sound off in the comments below.